If you feel that the Urus is not extreme, there is this; the Urus ST-X Concept which is the extreme version of the already mad Urus. 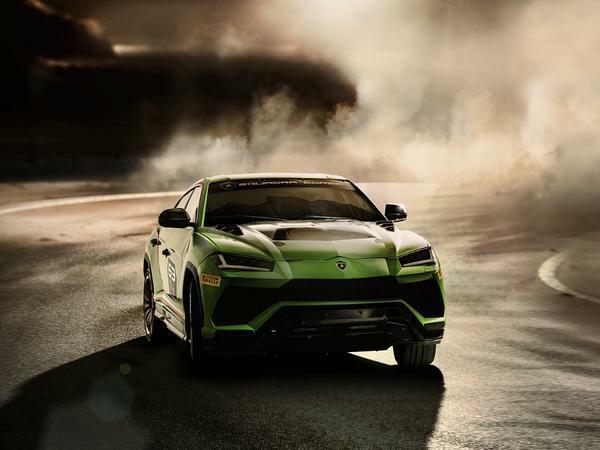 Lamborghini announced the Urus racing series which will take part in rally cross style championship. We have just got the news that Lamborghini has announced the creation of a single-brand championship that will mix track with off-road racing coming to FIA-licensed circuits in Europe and the Middle East in 2020. 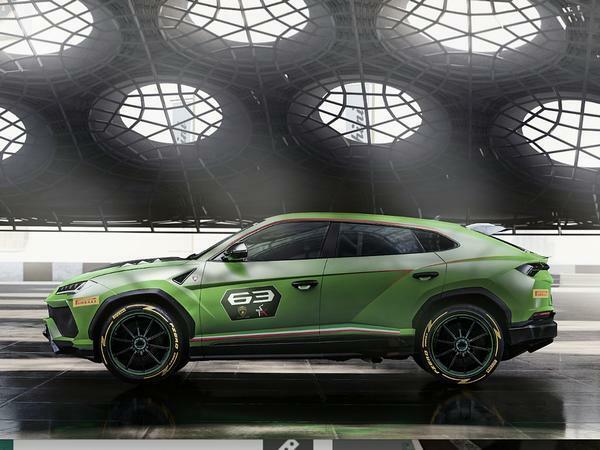 To race in this rally style championship, you will need something like the Urus ST-X. This ragging bull is fitted with an FIA-licensed steel roll cage, fire extinguishing system and FT3 fuel tank. We get a carbon-fibre bonnet, side-exit racing exhausts, a new rear wing and 21-inch single-nut rims with Pirelli tyres. This concept is 25 percent lighter than the road going version. Though it shares the same twin-turbo V8 putting out 650hp and 850Nm of torque.